This is a close one. Both mice serve large hand gamers, both have strong reputations and good shapes. Both mice are large ergonomic mice. I'd say the G703 feels a little larger, the slope and the hump make it feel more pronounced in the palm. They both have great buttons, perfect sensors, and good scroll wheels. 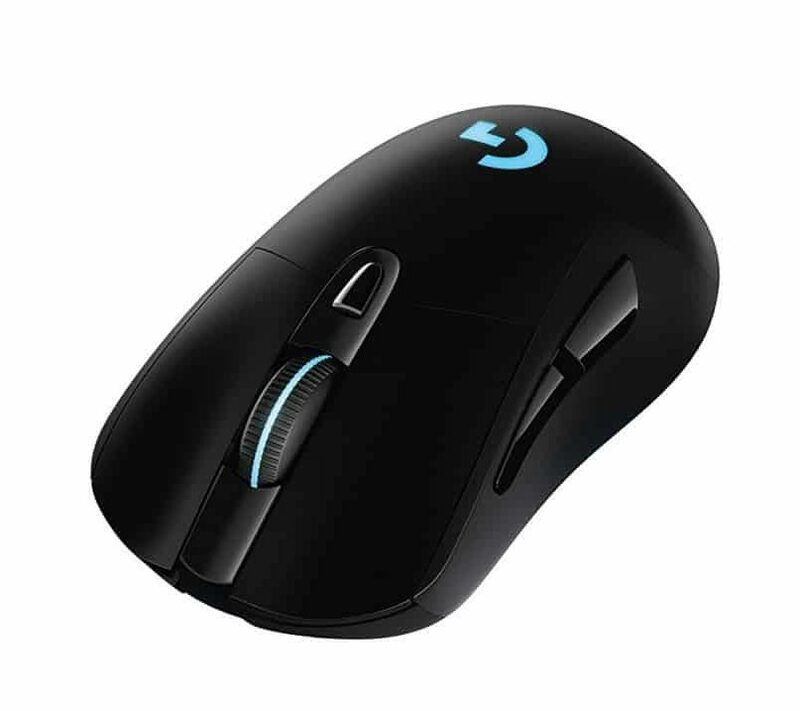 Both of these mice feel premium with grippy sides and good plastics, although the Rival 600 has reported issues of quality control, so I'd say the G703 has the advantage here when factoring in the Logitech warranty. 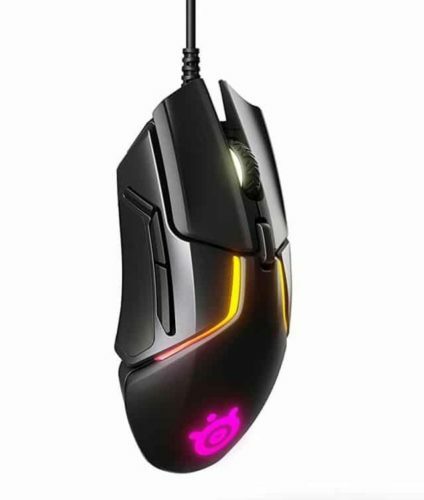 I'd take the G703 for a couple of bucks more over the Rival 600.